The organizations receive training and support directly from the program staff, from local and international consultant experts, and from IESC volunteer experts. 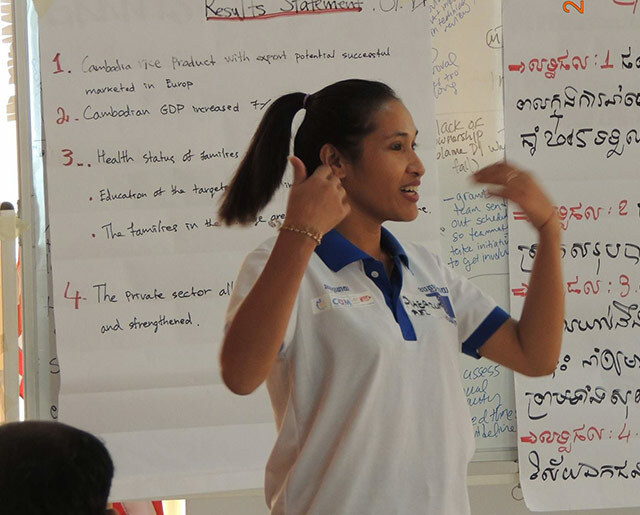 Cambodia is home to many non-governmental and mission-driven organizations that address the country’s challenges. 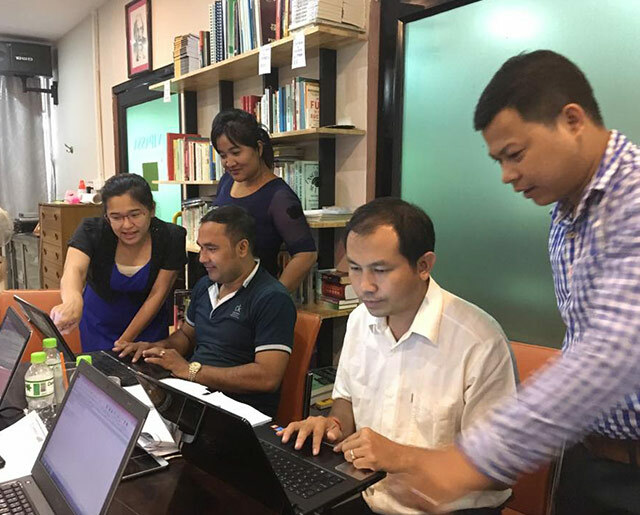 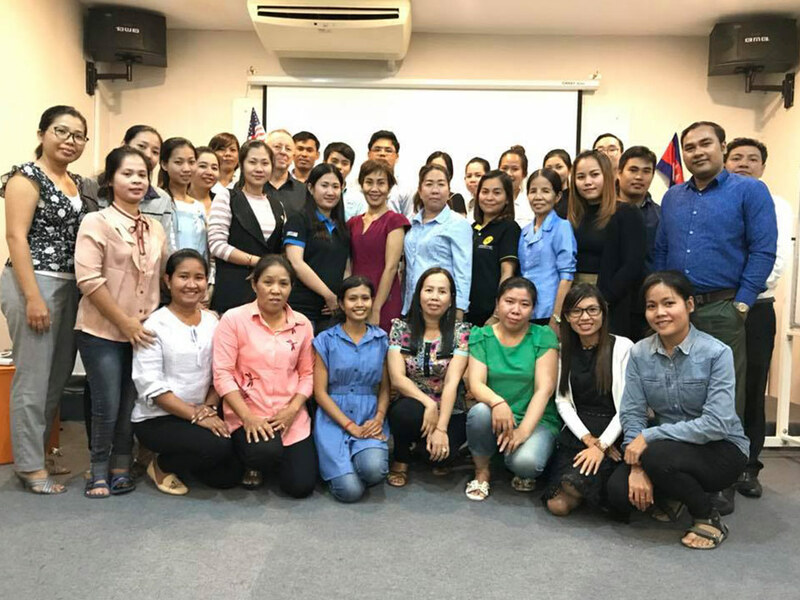 This program improves the financial and organizational management of these organizations to build strong local development partners for U.S. foreign assistance initiatives. 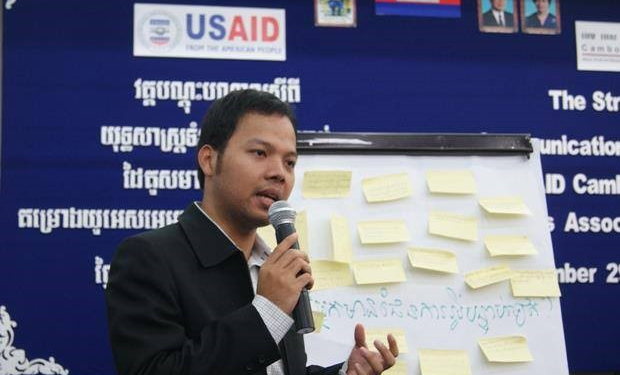 Ultimately this program aims to build sustainable institutions that will help the country’s most vulnerable populations into the future.